Historic fibre-craft combined with high quality wool – this is the philosophy of Ancient Arts. My take on natural dyes and dyeing with plants has been coined by working with textile conservators and archaeologists. I work mostly with historic dye recipes and I am always on the lookout for more historic recipes to make them available to modern dyeing again. 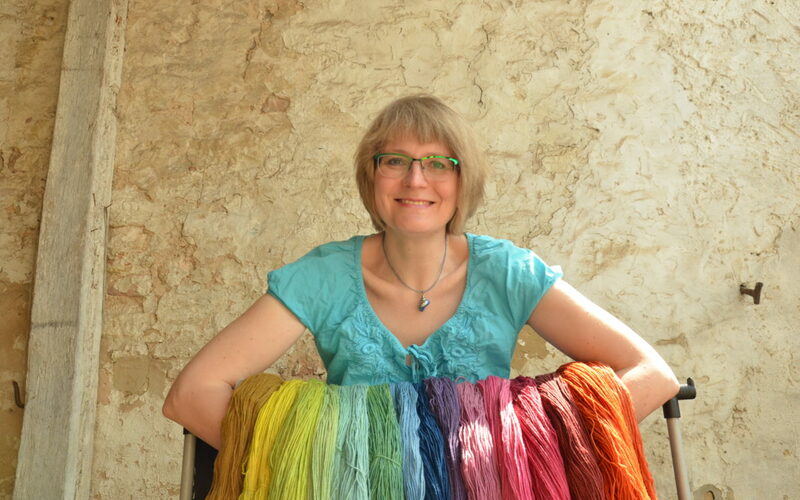 I got my training in natural and plant dyeing on site from professional natural dyers in France and Germany. My focus is on historic dyes in order to preserve as well as broaden the knowledge and availability of plant-colours. In order to increase the awareness level for natural dyeing and for the quality of plant-dyes I love working together with museums. As a consequence I only dye with lightfast plants & natural dyes – I intentionally do not use plants or other natural dyes with little to no lightfastness: You are spending many hours working on your craft project and can expect and deserve longlasting happiness from lasting colours! Beautiful colours belong on beautiful yarn – I attach great importance to high quality yarn for my dyes. The most beautiful colour will only be disappointing if the yarn is of low quality. 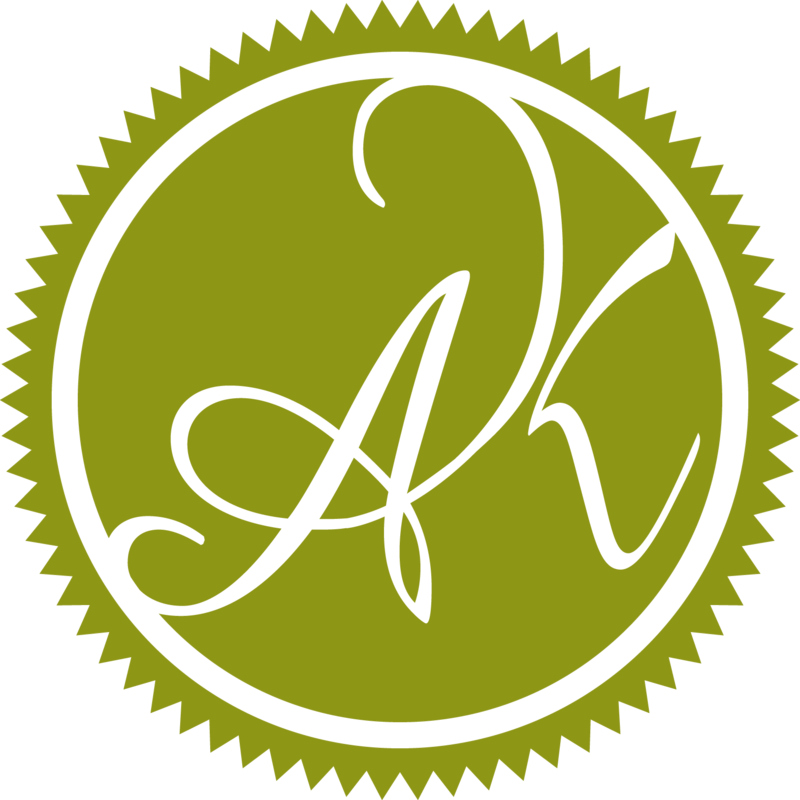 In order to supply my customers with high quality yarn I am currently dyeing on yarns from Atelier Zitron, a middle-market German yarn brand . Natural- and plant colours are very extraordinary. Until very recently – compared to human history – they were the only way for people to use colours, and abundantly we have used them! Our highly industrialized world has only little recollection of this blaze of colours. Actually our ancestors loved colours and bright colours were far more popular in the past than we are aware of nowadays. No wonder historic knowledge on plant-dyes was far more elaborate than it is today. The fibre gets prepared in a mordant-bath, so that it can absorb the plant-dye and keep it permanently. Only non-hazardous mordants based on alumn are used in my dye-recipes. There are historic dye-recipes that use other mordants, which are hazardous to humans and the environment. I deliberately refrain from using such mordants. 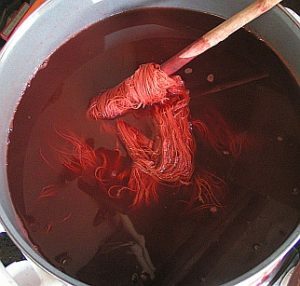 During this stage of the dye-process the fibre gets heated in the dye-liquor. Depending on the individual plant or natural dye the fibre may be heated together with the plant or a decoction. In order to achieve specific colours or colour-effects this process may have to be repeated several times. Natural-dyeing is a protracted procedure that takes up several days. During this time I intensely work with the fibre as well as the individual plants and natural colours. Each natural colour has its unique properties and needs in order to unfold its brilliant colour. This is what fascinates me about natural-dyeing: Over time the colours are lured out of the plants and permanently banned onto the fibre, which then can be crafted into a gorgeous new piece of kntting-, crochet, felt-, or spinning-art. Just like seasons alternate and nature evolves around the wheel of the year, this change of growth, decay and new growth is mirrored during the process of dyeing the fibre and the emerging new piece of craft from it. The natural dyes of my handdyed fibres and yarns reflect this joyous cycle so that it will find its way into your fibre-craft.